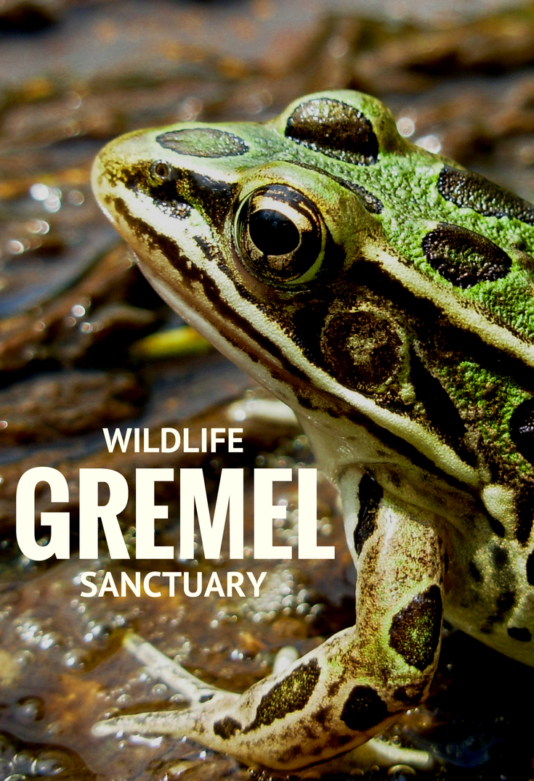 The Gremel Wildlife Sanctuary, a Legacy Project of the Illinois Clean Energy Community Foundation, was dedicated on June 4. 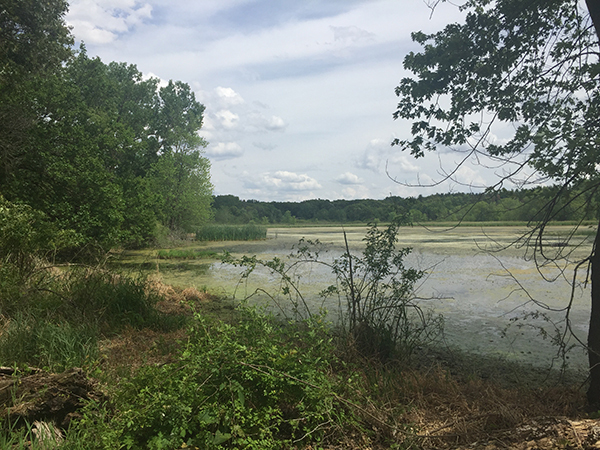 Purchased for its significant ecological value, the 395-acre sanctuary in Lee County provides habitat for a wide variety of plants and animals and offers opportunities for continued site-based research and education through a partnership with Augustana College. 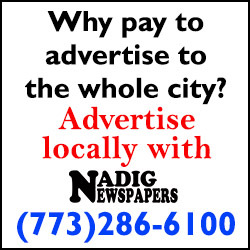 The 98-year-old Gremel made an approximate $2 million donation for the project. 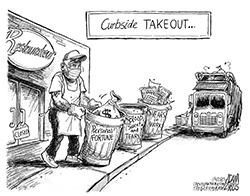 The funds came from stocks which he purchased more than 50 years ago. 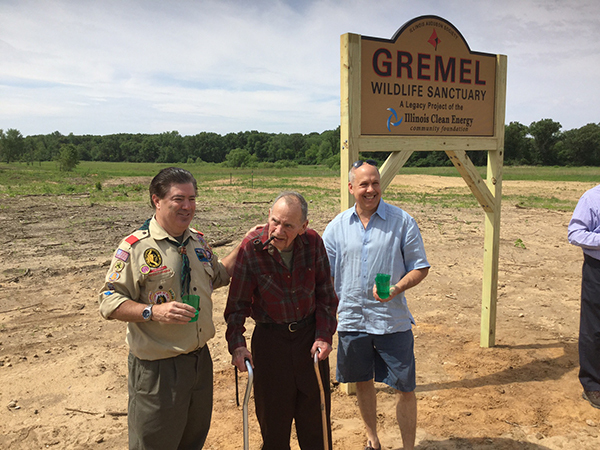 Gremel was a Boy Scout leader in Jefferson Park for decades.